Hello friends! I hope you enjoyed your weekend! We had amazing weather around these parts, which made for a prime time for activities. I wanted to chat a little bit about what we did this weekend since we had so much fun doing it! I went in to this weekend with a long to-do list, but as soon as I heard all the plans Dave had made, I knew my list would have to be put on hold. I could write a whole post on our philosophy of taking part in the local community, and going out and doing things--but that is best saved for another time. 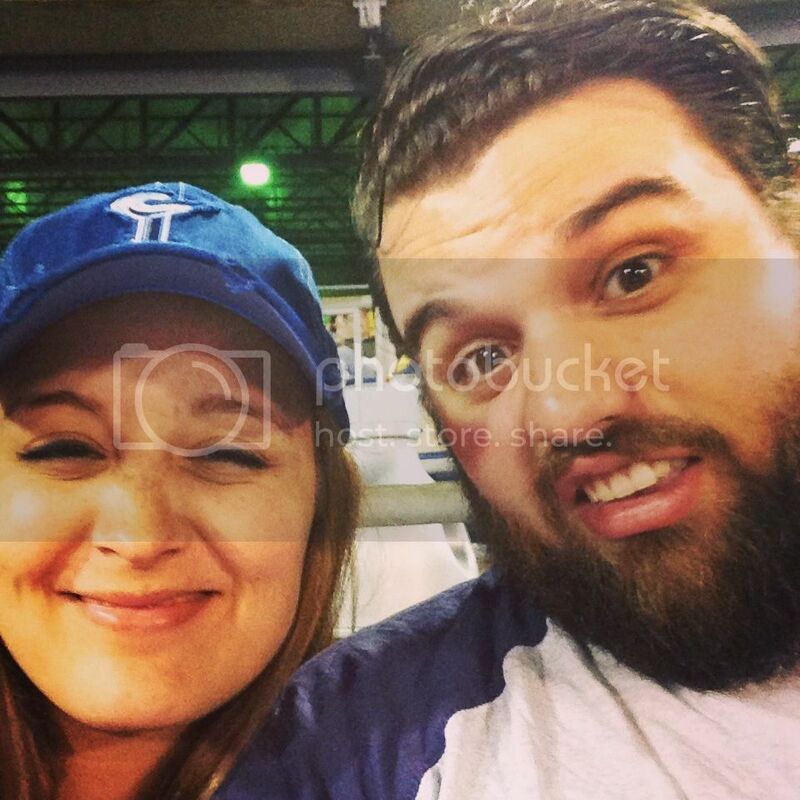 We started our weekend with a baseball game on Friday night. 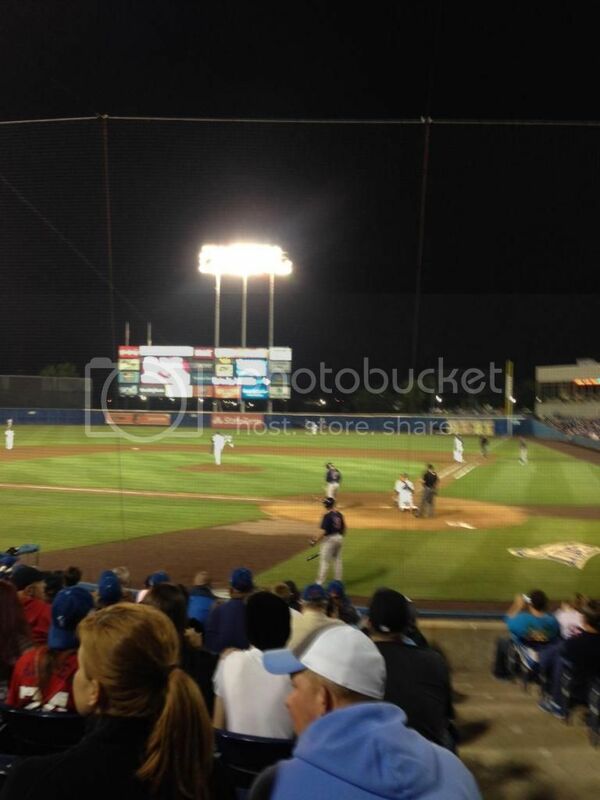 Norfolk has a Triple A minor league team called the Norfolk Tides. So far we have been to two games this year. They are pretty fun, even if I am mostly in it for the hot dogs. On Friday the Tides played the Pawtucket Redsox, so we absolutely had to go see that game (Dave is a HUGE Boston Redsox fan, and Pawtucket is their Triple A team). I am starting to understand more and more about baseball--and appreciate it, the more we watch. It's nice to be able to share in one of Dave's interests. And if anyone is wondering, the Sox killed the Tides, and we got free hats! 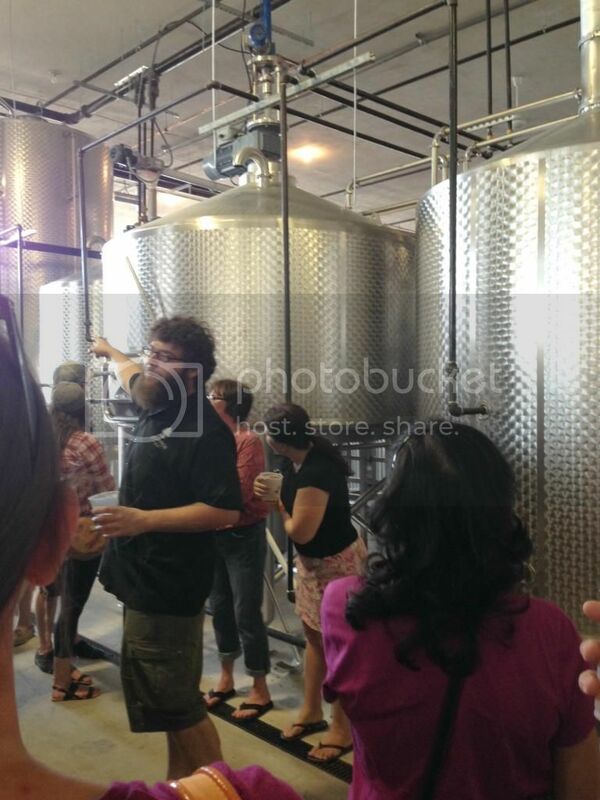 Saturday we went with some friends to a grand opening of a new location of one of our favorite local breweries. 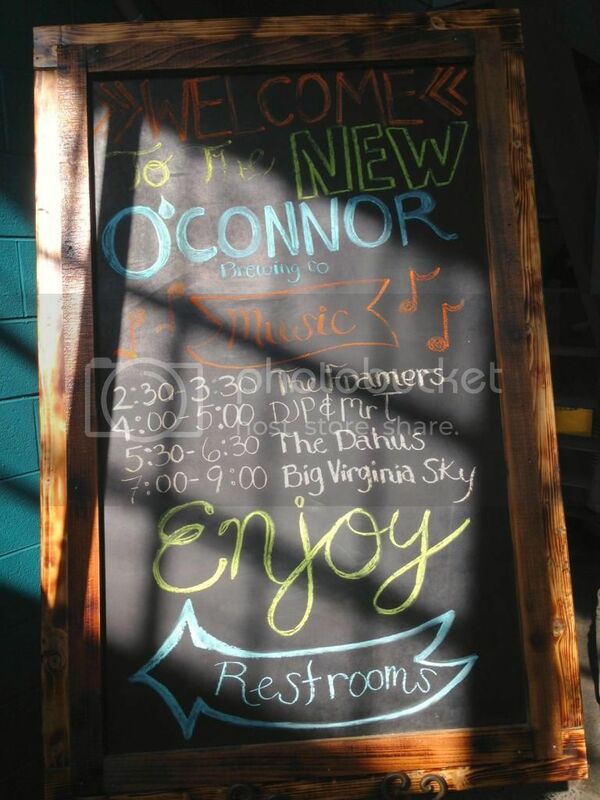 O'Connor's Brewing Co. brew craft beer in the Hampton Roads area. I've heard recently that they haven't been able to meet demand for their brews at their old location, so they moved to a new, much larger one. And to celebrate, they had a big party. They called it "O'Connoroo," which I thought was super cool. It was SO crowded. It was very nice to see the community come out and support this local business. 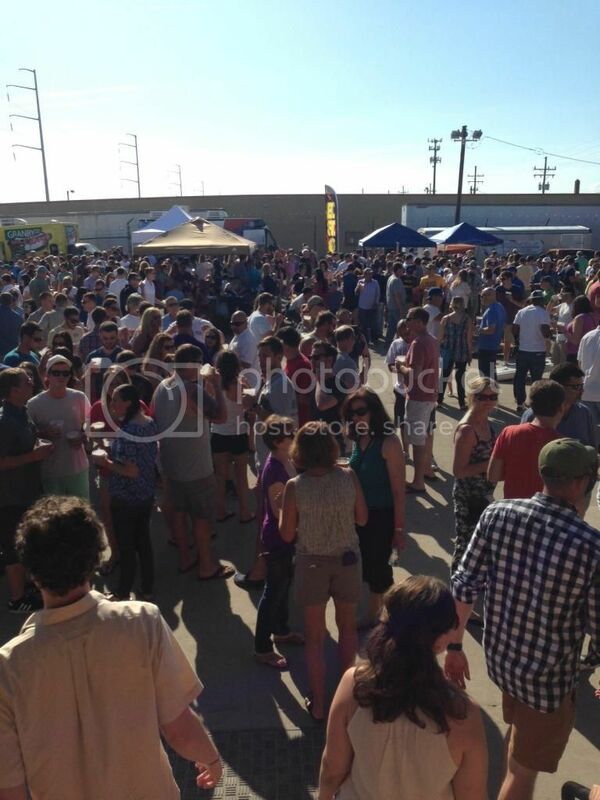 There were food trucks, games, and brewery tours where they explained how they brew their beers. They had even brewed small batches of some special beers for the party (unfortunately they were out before we got to try any). 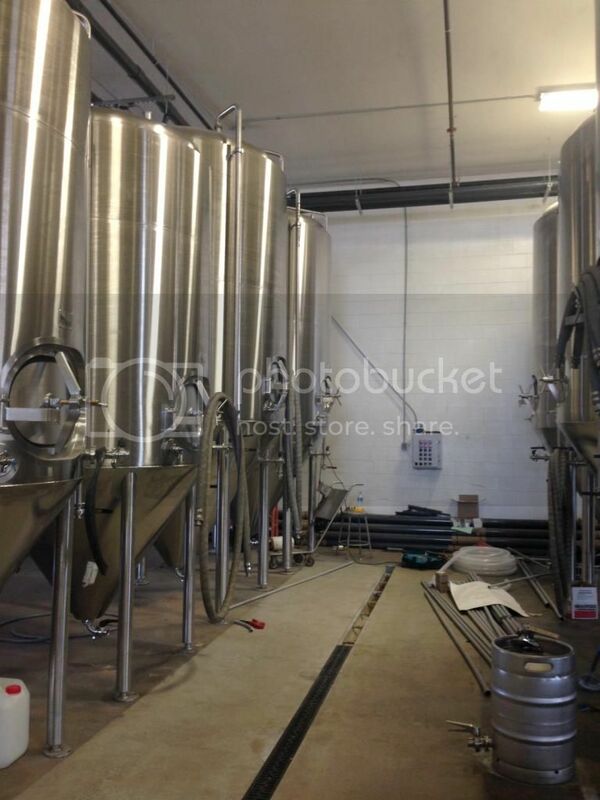 The brewery is much bigger now. I don't think they will have any problems meeting demand anymore. Our long Saturday of beer drinking, music and sunshine was capped off with some Mexican food. This weekend was very busy, but very fun. I'm glad that we make an effort to go out and do things in the community. Who knows how long we will be in Norfolk, and I want to experience all it has to offer.